On Thursday, 19 March 2015, all around the world, restaurants will offer more than 1300 dinners to celebrate France’s gastronomy by inviting the public to share a “French dinner”. In Ghana, the restaurant Bread&Wine in Osu, Accra, has been selected by an international selection committee of famous chefs, chaired by Alain Ducasse. Other members of the committee are, among others, Paul Bocuse (France), Raymond Blanc (United Kingdom), Thomas Keller (United States), Kiyomi Mikuni (Japan), Paul Pairet (China) and Nadia Santini (Italy). The Menu’s price is at the discretion of the restaurant and 5% of the proceeds of the restaurant will be given to a the NGO « Smiles for Christmas », for a project to build a library in the “Royal See Orphanage” of Kasua. To mark the event, the Ambassador of France to Ghana will host a special private gastronomic diner at the Residence of France. High-level guests from politics, business, cultural and press life in Ghana will attend the prestigious dinner. Bread&Wine and the Embassy of France will offer a “French-style” menu in with a traditional French aperitif, a cold starter, a hot starter, fish or shellfish, meat or poultry, a French cheese (or cheeseboard), a chocolate dessert. French wines and digestifs will highlight culinary traditions and cultures. It will be the occasion to render homage to a vibrant, open and innovative cuisine, and share values of pleasure, respect for good food, and for the planet. The Goût de / Good France initiative is being organized by Alain Ducasse, famous French Chef, and by the French Ministry of Foreign Affairs and International Development. This gastronomic journey will be a perfect illustration of two important aspects of French culture: promoting French specialties and openness to the outside world. It will be an opportunity to share values with as many people as possible, that are dear to, and ardently defended by the French people: conviviality and respect for our planet and its resources. And, most importantly, to share a moment of pleasure. 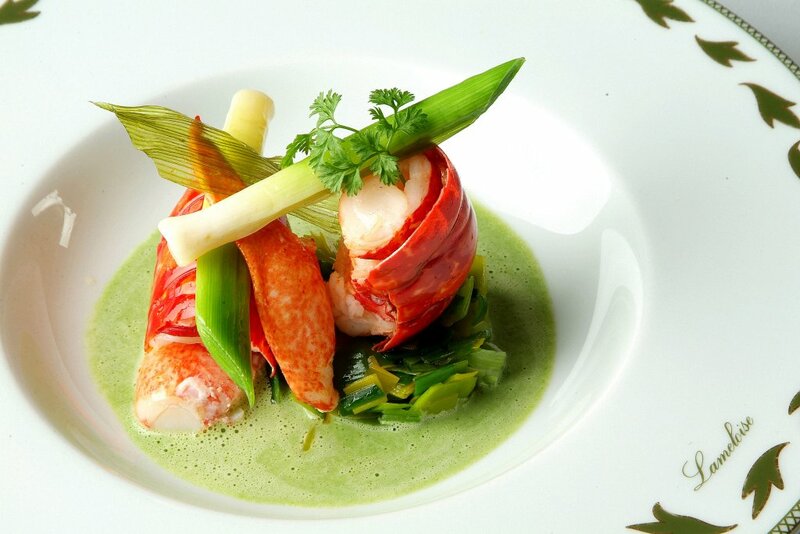 Now, more than ever, gastronomy is a beacon of French culture. It is a genuine pull factor for 60% of tourists visiting the country. As part of its global action, the French Ministry of Foreign Affairs and International Development has focused on economic diplomacy as a priority for the last two years. On this account, it has been responsible for foreign trade and tourism promotion since April 2014. Gastronomy is a significant aspect of foreign trade and French tourism, as well as a considerable asset in terms of France’s attractiveness: one third of foreign tourists mention food and wine as reasons for choosing to visit France. It is a central element of French culture and heritage, as recognized by UNESCO, and also contributes to France’s influence, through its wealth and diversity. As part of its efforts to promote tourism in France, the Ministry is taking action to showcase gastronomy, oenology, and the excellence, innovation and diversity of French cuisine.